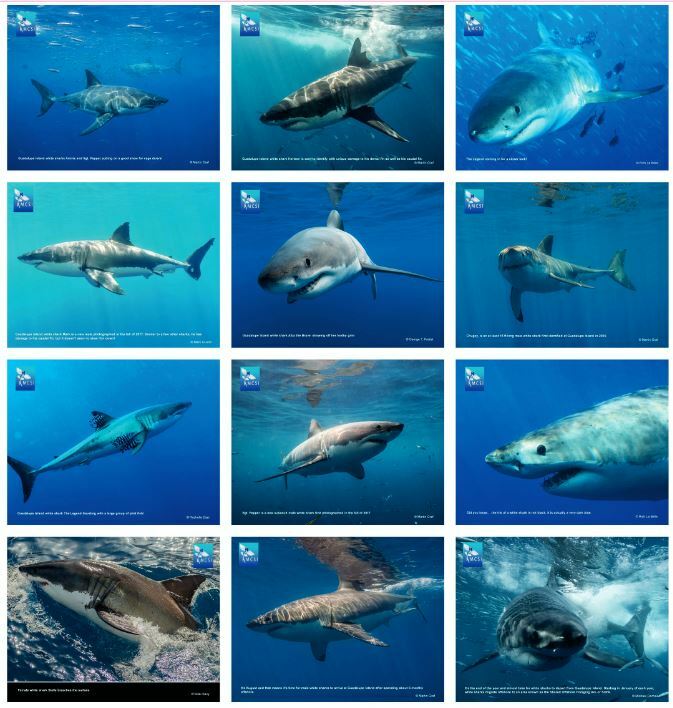 This 12-month stunning calendar features a few of our favorite photos of some famous Guadalupe Island white sharks. 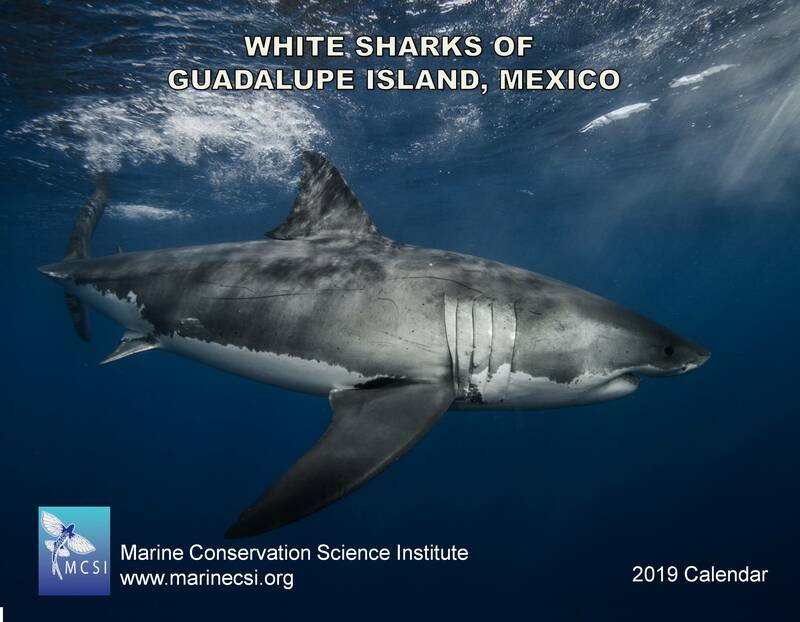 You get a monthly view of favorite Guadalupe Island white sharks like The Legend, Horizon and Amira! 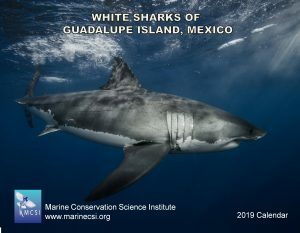 Proceeds support MCSI research and conservation efforts. 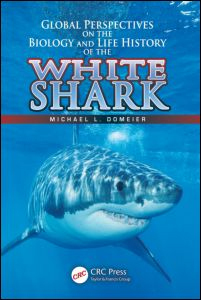 A must have for all shark lovers!